Psssssssssssssssh, wutchu talkin bout Willis, Junky is ALWAYS in da hizzouse! The get over it thread is here too at the very top of the "General Discussion" Topics and I put my nice lil note to Charles Nichols in it! [i]Junky is in the house and now it feels a bit more like home. Beverage free zone! Hey everyone, it's great to see lots of new faces in here today. come on in and have a look around. Morning peeps! I forgot that I had this account, lmao. I created another one by miistake. Glad that this is here while Sony gets their stuff together. Have a great day and let it simmer. 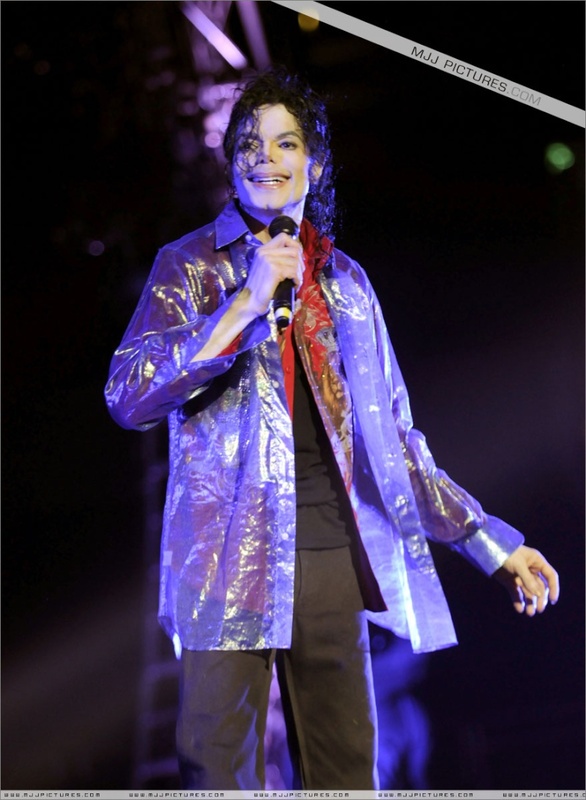 "Michael always in my heart" ! OK, I have finally arrived at the MJ Forever house. I will do a walk through this evening when I get home from work to see how things work around here. Just wanted to say "Hey" to everyone. Thanks for the invite. Hello! I made it over here too and I love what I see so far! I am off to bed, hope to see everyone on here eventually! Thanks for this site! hey chani - the more you post, your status pic changes but you can custom you avatar pic whenever you want! nice site!!! 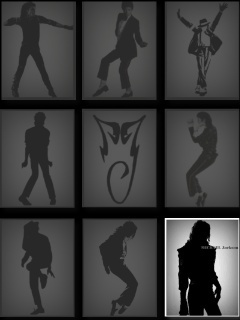 Love all these Michael avatars and gifs. The smileys are awesome too. Ummmm.....lol that's all for now. Maybe I should find the intro section and give a better introduction. By then I might have better words. hey jamie - glad you came over - post whatever you like and it's good to go! All are welcomed here - stretch your legs and check us out! it's all about LOVE for MJ!